Attention! Are You Looking For Your Child To Keep Defenders On Their Heels? With Next Level Dribbling II – your child will be able to beat defenders in any direction and keep them at a distance – dazed and confused. The problem is lack of creativity when it comes to ball control. 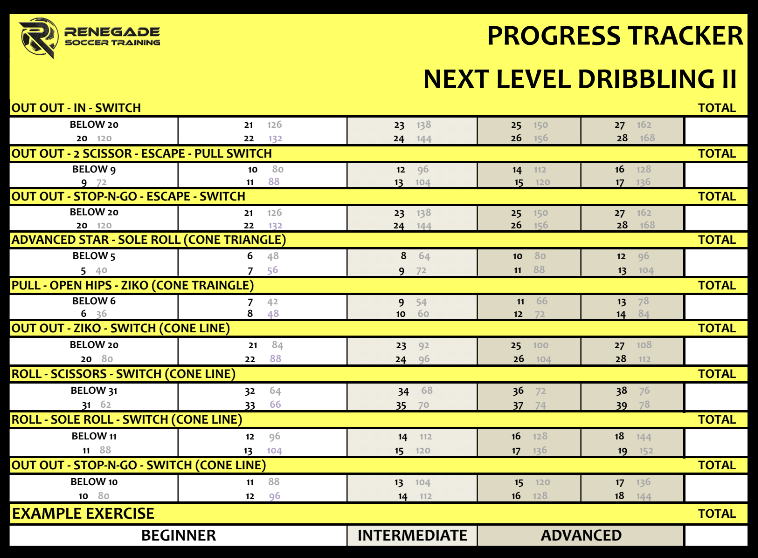 Next Level Dribbling II picks up exactly where Next Level Dribbling I left off and adds more progressions to a player's arsenal to unleash creativity. The first major problem most players have is simply lack of ball control. They are just not comfortable with the ball at their feet. This means they have no confidence in 1v1 situations and are unable to become a game changer. They end up playing defense because they lack the skills needed to play offense. After they gain confidence on the ball they suffer from a lack of creativity and end up doing the same repetitive moves over and over again. While this is good practice, it makes for very predictable game play. Predictable as in the defense knows exactly what you are going to do and how to counter it. What you want is for your child to keep defenders guessing at what they are going to do next. That way they leave your child with breathing room and opportunity to attack. Without creativity, your child is limited in their ability to be effective on the field. Many players just don't have the system in place to improve their creativity and 1v1 ability. Lack of aggressiveness, which is due to a lack of confidence is a problem that affects thousands of players. Even more so, lack of creativity is the reason so many players get shut down in 1v1 situations. The next step to Next Level Dribbling I. 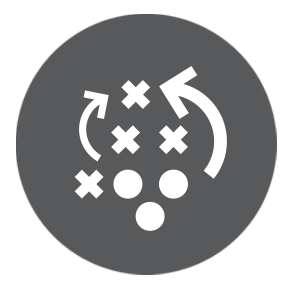 It is a fully progressive system that teaches players how to beat defenders. It is a system that helps your child master all new man beaters going in all different directions and learn how to create space in a creative fashion to keep defenders on their heels. It is a “Push Play & Train” system that helps your child beat defenders and go to goal by showing them how to get behind defenders instead of simply creating space. The entire program can be done at home in as little as 20 minutes so there is no need to to drive to a private lesson or a fancy expensive facility. It is a fully laid out, step-by-step, system that has no guesswork. The goal here is to get results, not drown your child in material that doesn’t do anything for you. It is a system that shows you consistent progress. Your child will progress and learn how to master rhythm and coordination at a slow pace then learn to add complexity in order to make the transition to the pitch simple. Imagine when they are able to beat defenders and go to goal. When defenders back away from your child because they are scared and know that your child is capable. Imagine your child taking that opportunity rather than passing the ball to someone else and going for goal. Imagine the look on the other players faces when they know your child is trust worthy and able to thrive under pressure. Imagine how great your child is going to feel when they know they are successful and can contribute to the team. Who Are You And How Can You Make These Claims? Hi, I’m Coach JR the found of Renegade Soccer Training and I’ve been a coach for over 25 years. 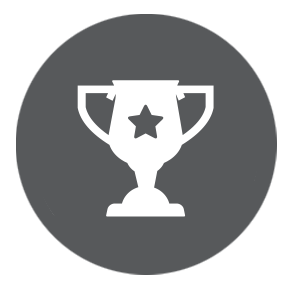 Through Renegade Soccer Training, we've helped over 15,000 soccer athletes level up their game on the pitch. I've personally helped thousands of athletes from youth, to high school, to collegiate, and even semi pro. I've been a coach, mentor, professor all my life so I know how to create programs that bring results in easy, simple to use, manner. I continually play the beautiful game and see what the issues are that are hurting soccer players in today's environment. How to dominate 1V1 situations even if they no confidence. This programs is built with a stacking system that adds complexity and removes simplicity as your child trains. Over time, they get better mastering all the moves, skyrocketing their confidence. You need to be born great right? Wrong! Genetics are one thing, training is another. Having a system that teaches your child step by step how to execute some of the most effective game day footwork skill is something completely different and it taught inside this program. 20 follow along, step by step full workouts to keep defenders honest. Each workout builds on the previous so each workout is different and challenges your child to use all sides of their feet in a creative manner. This makes them much more effective on the pitch. Where to find open space and opportunity. When your child can play with their head up, they can start to dissect the defense and open up passing lanes, get behind defenders, and go to goal! How to eliminate repetitive play styles. Being confident on the ball is not about executing the same pattern over and over so the defense catches onto what you are doing. It’s more about being able to set up the defense so you can surprise them when it matters most. Why doing less on the pitch actually works. It’s not about being a ball hog and keeping the ball away from defenders and your own team. Rather, it’s about positioning yourself in way so they can create and seize opportunity with minimum effort. Say goodbye to freezing up during the game. Inside Next Level Dribbling II, the system takes your child's rhythm and coordination to the next level by adding in creativity and repetitions therefore leading to an easy transition into on the field confidence for when it counts. These 20 minute follow along videos will increase your child's 1v1 and creativity without out them having to guess what to do. These progressive drills keep the workouts fresh, challenging, and fun. Access these videos on your computer, tablet, phone, or any device that can has a mobile/ Wi-Fi connection. Already built into the videos, this progressive system will get challenging week after week to ensure that your child is constantly getting better and better. They start with the basics but as they move up from video to video, the footwork patterns get a little more challenging, building up their legs and muscle memory, give them faster and better results. A 60 Day calendar to keep your child on track as they move through the system. Each day, your child will know exactly what video they need to do. It also highlights their progress tracker days so they can test themselves and see how much progress they have made. No guess work. The system is completely laid out and each video has step by step coaching and instruction so your child will understand how to do each move, with the right technique. There is no guess work. Just push play and train. 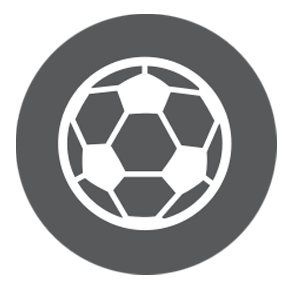 Unique to Renegade Soccer Training, the progress tracker allows you and your child to see measured results, and track how much they have improved. Rather than guessing and assuming they are getting better, the tracker also shows you their stage of development and what expectations they should try to strive towards. So for less than the price of a personal one on one coach, a pair of cleats, or gas money spent driving around to all the practices, you're child can gain the confidence needed to get behind defenders, go to goal, and become an impact player on the team. They get 60 Days of of step by step programming. Click Here To Purchase Next Level Dribbling II 60 Day Training System And Start Improving Your Ball Control, Coordination, and Confidence on The Field. Click On The Purchase Button Below! The Next Level Dribbling II is based off years of coaching and training athletes from all different kinds of backgrounds. 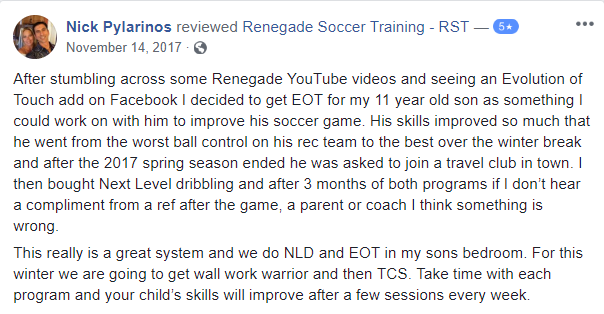 We incorporated so much into it including a progressive system that focuses on beating defenders and using creativity to open up opportunities with guided instruction and step by step coaching. All along the way, your child is actually able to see your progress by taking the progress tracker. There really isn’t anything else out there that is the same as this program. You have nothing to lose but time. Don’t waste this opportunity with doubt and end up looking back realizing you could have done more to give your child another opportunity to excel. Can I Only Do It For 60 Days? No. Once you purchase you have lifetime access. If you finish the 60-day routine that we have outlined, you are more than welcome to do it again or customize the routine for yourself. These videos will give you a great supplement to your ongoing training. No. Once you purchase, you’ll have lifetime access. This is a one-time payment. No. While we outline a complete 60-day program for you to do. You can choose not to do and select which videos you would like to do on what days. You can make it work around your schedule. 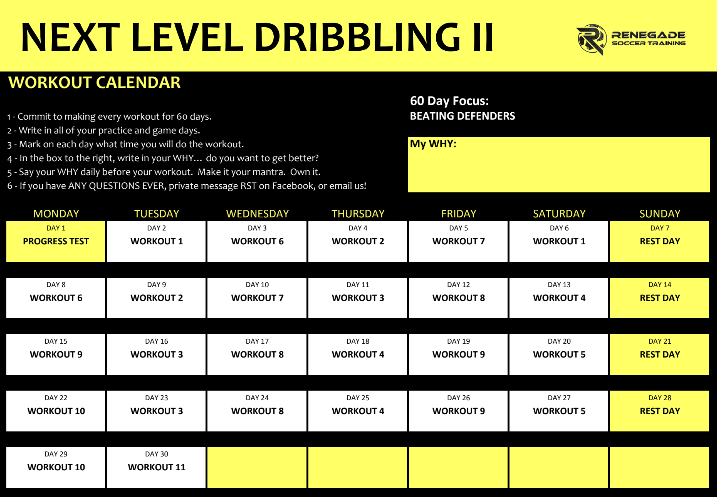 If you have practice, you can use the Next Level Dribbling II as a supplement to get more touches or as a recovery workout. You can also schedule out the 60 day routine we have outlined for you across a schedule that works for you. It might take you longer than 60 days to complete the program, but you’ll a system that works for you. Once you purchase, you'll receive an email with log in details.